A surge in electric scooters across Dublin could lead users into fines, penalty points or prison. A Garda spokesman said that using the small devices are illegal unless the owner has a driver’s licence and insurance. 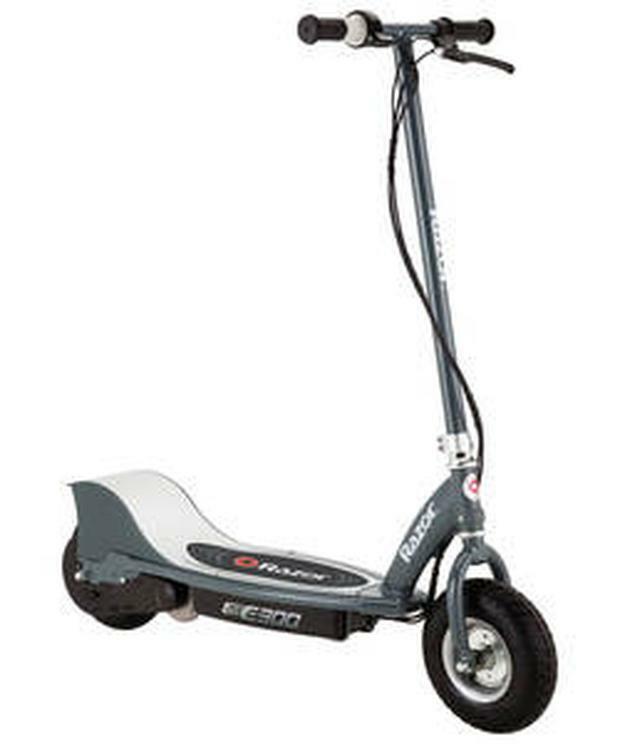 The electric scooters, which cost from €400 and have become popular with workers in Dublin’s biggest tech companies, are specified under law as “mechanically propelled vehicles”. This means that, unlike some countries, electric scooters and electric bikes are regarded in the same way as motorbikes and cars in Ireland. As such, there are also illegal to use on footpaths. A number of the devices have been confiscated by Gardai on Dublin’s streets, according to the Garda spokesman. US cities are seeing a boom in the gadgets, as companies rush to fund services that allow short term rental of the devices. One such startup, Lime, has just raised €258m in funding to grow its public network of city scooters. Google is one of the companies backing the idea in the hope that it could lead to more effective transportation options for cities in future. Thousands of electric scooters and bikes can be seen every morning in Dublin city as an alternative to bicycles or gridlocked public transportation. Workers in companies such as Google and Facebook use them to travel across the city, where there are limited public transportation options. Electric scooters cost from €400. Typically taking around three hours to charge, they can generally travel at around 30km per hour for a range of between 10km and 20km per charge. Generally weighing between 10kg and 20kg, they can be easily stored in offices.